I have been working with Summer Kester, designer of high end wedding veils and owner of “Beyond the Veil.” I am helping her with the photography for her website and catalog. I will post the website once it is complete. We had Patria model the final few veils. I can’t wait for the business to launch because the veils are stunning and unique. Rarrrr! Patria, you look hot! This makes me want to redo my wedding…but to the same man. Is that kosher to do just for a veil? Patria you are BEAUTIFUL! I miss you guys! I lost my phone a while back and don’t have your numbers any more…I am getting married here in Provo, Dec 20th…I know it’s prob not gonna happen, but I would love for you guys to come. Can I please get your current mailing address?…as always Mark, I am your number one fan! Wish I could afford to fly you out as our photographer. :)My number: 801-472-5898. 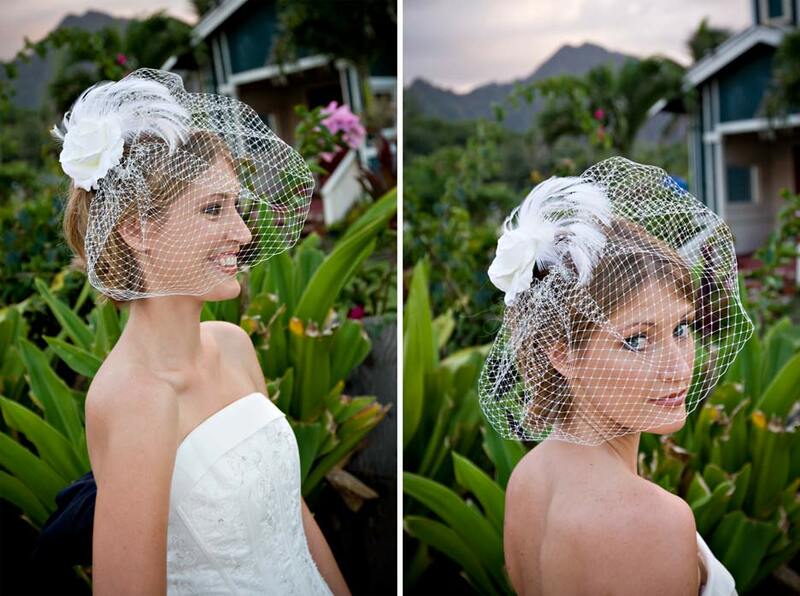 I want to buy one…I have had so many people asking me where to find a nice net veil! Thanks Mark! They look fab! What can I say? Beautiful pictures! Gorgeous model! =) Very talented couple! Hi, does Summer Kester have a website please? I am completely in love with her veils. Yes her site is http://www.beyondtheveilbride.com , she also doing some amazing dresses.